Some mild swelling will occur after a laser resurfacing treatment. 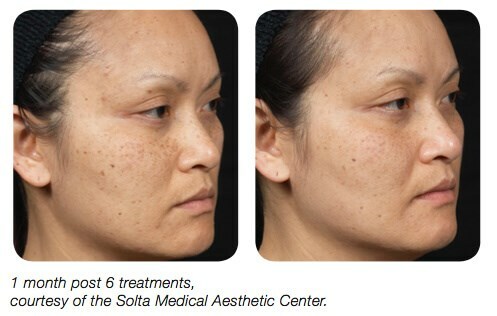 It is common for the face to have crust and scaling as it heals. The treated area may appear red or pink for several weeks. Normal activities can usually resume within a couple of weeks. Patients who have sensitive skin or who have had adverse reactions to facial products may have increased side effects. 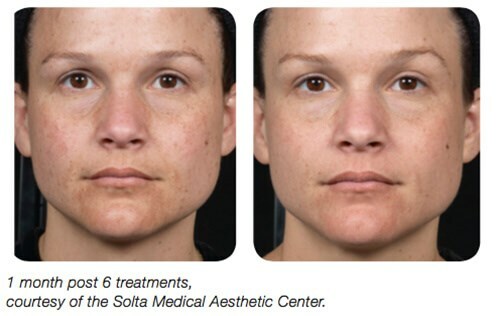 Laser skin resurfacing will leave the face exposed with a new layer of healthy, yet sensitive, skin. It’s advised to wear sunscreen every day and limit sun exposure as much as possible. The number of treatments is tailored to your concerns and skin care desires. In recent studies, consumers reported visible improvements after 4-6 treatments. Discuss your personalized treatment regimen with your provider.